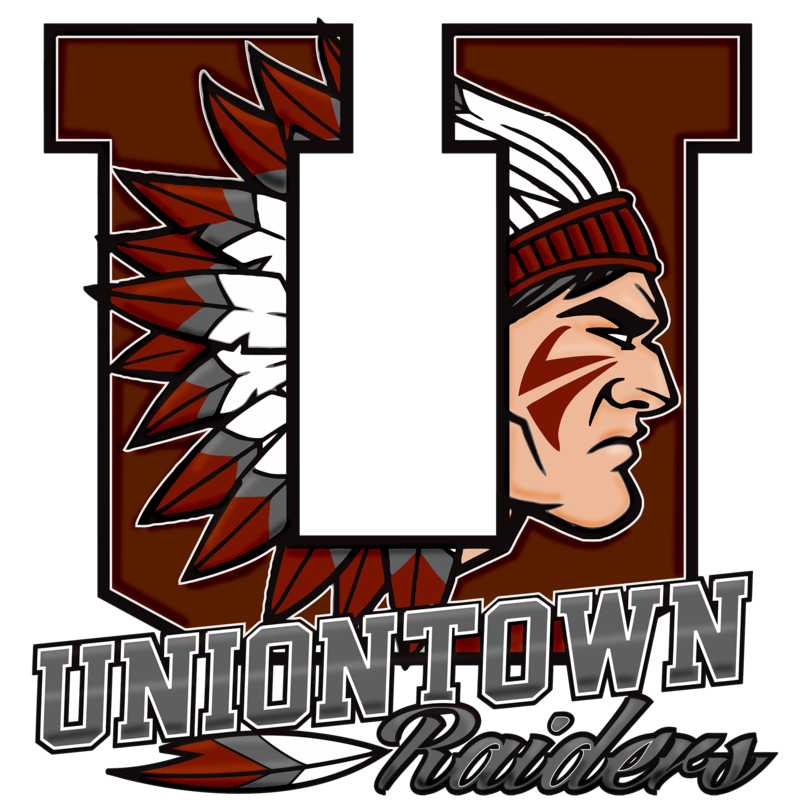 Boys Varsity Basketball · Feb 21 Uniontown wins 72-53 over Beaver in the first round! 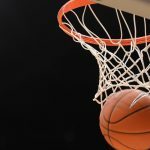 Boys Varsity Basketball · Feb 13 Get Your Tickets Here! 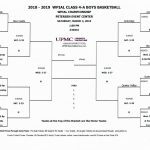 Uniontown Boy’s Basketball Road to WPIAL’s is set! 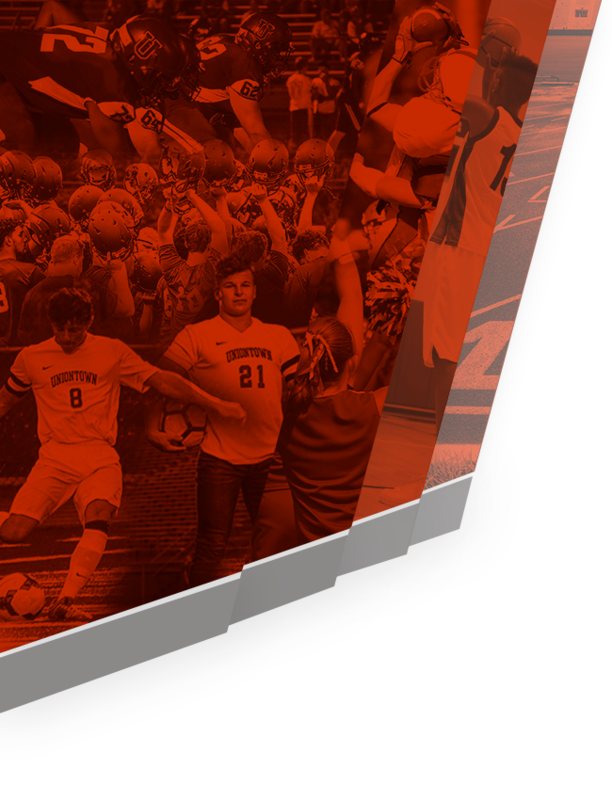 The first playoff game will be Wednesday February 20th against Beaver at Peters Township High School. The game will start at 8:00pm. 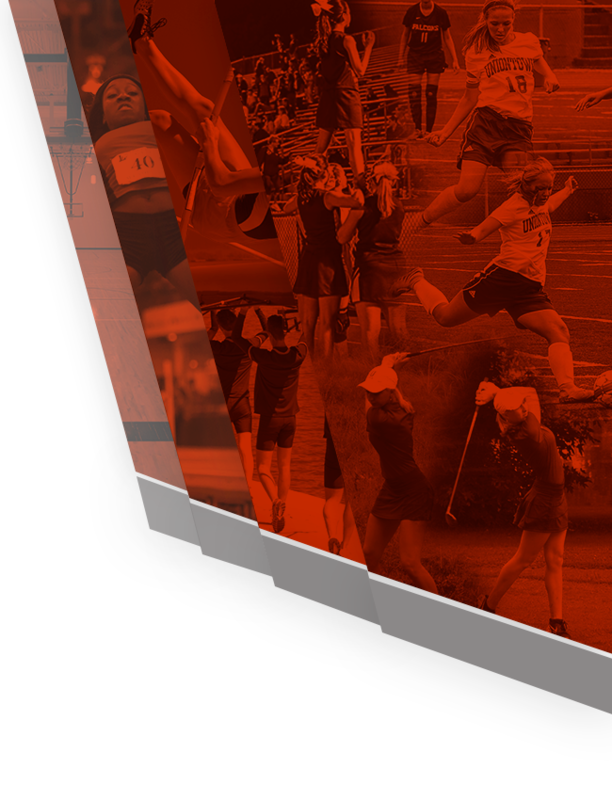 All Pre-Sale Tickets must be purchased electronically through GoFan. Pre-Sale student tickets are $5 and adult tickets are $7. All tickets at the gate are $7. Get your tickets HERE!